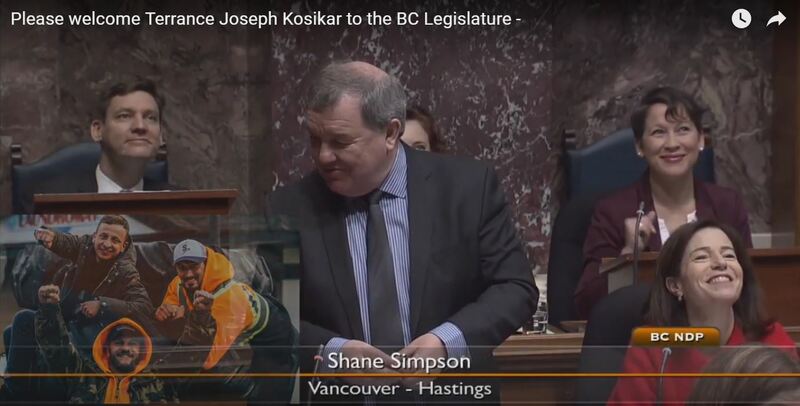 Member of the Legisltive Assembly – Shane Simpson welcomes Terrance Joseph Kosikar to the BC Legislature. 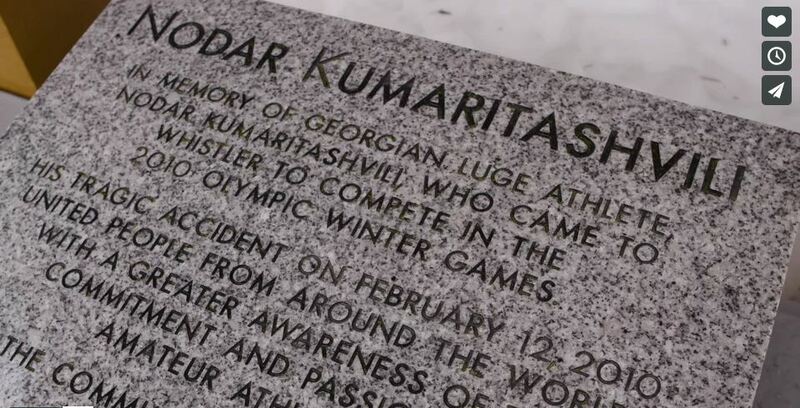 One hour after the Vancouver 2010 Winter Olympics was over, most of Canada was cheering, and celebrating. Unable to bare the overwhelming amount of guilt, shame, and the unforgiving feelings of depression and anxiety that had built up every time I heard a cow bell dinging, or saw a yet another happy face walk by as they cheered, I had left the track that night and chose to die by suicide..
4 days later, I sat in my doctors office, wondering why in the hell I had spent so many years risking my life to respond to the public’s Emergencies, and out of nowhere, here I was trying to die by suicide? My doctor says to me, “ I think you may have PTSD”. This was the first time I had ever heard of Post Traumatic Stress Disorder. He then referred me to a physciatrist for a professional diagnosis. Problem was, the shrink only came to Whistler once every 3 months. So in the meantime, I was handed a few perscriptions to try and prevent me from trying to end my life again. By the time shrinky poo came to town, 3 months later, do you think I wanted to say anything to this woman? I didn’t know her, I didn’t trust her, I didnt believe in her, I was so heavily medicated, believe me, she was the last person on earth I was about to tell my homicidal thoughts or my suicidal feelings to. The last thing I wanted was to be sentenced or diagnosed with a “DISORDER”. It’s bad enough that my father spent his entire life housed in an institute for the criminally insane, Its certainly not where I wanted to end up also. I tried to be the tough guy, and mask my feelings, hide my true thoughts, and avoid putting all my nightmares on the table in fear of her having me committed to a nut house for the rest of my life. 1 year later, I found myself checking into the Vancouver Detox Center, after being fired from my job at Whistler Sport Legaices for “not acting the same since the Olympics”, and for abusing the drugs (meds) that the doctors had me jacked up on that entire year to, “numb the pain, the feelings, the thoughts”. I hadn’t eaten anything over those Christmas holidays, and had been violently puking blood uncontrollably before checking into detox that New Years day. I was advised by the bosses at Sport Legacies (as they were firing me) to make a claim with WCB, for a workplace injury. They had told me that PTSD is a workplace injury and that they would take good care of me the same as they took care of a few other employees that had been working during the games who also filed for PTSD . At this point, I still had no idea what PTSD was, nor did I feel it was an injury. I assumed like most people do, that an injury is obvious. I mean I had been a First Responder for over 7 years, and never have I ever heard of this sort of injury, or it’s signs, or symptoms, nor how to respond to it, or treat it. 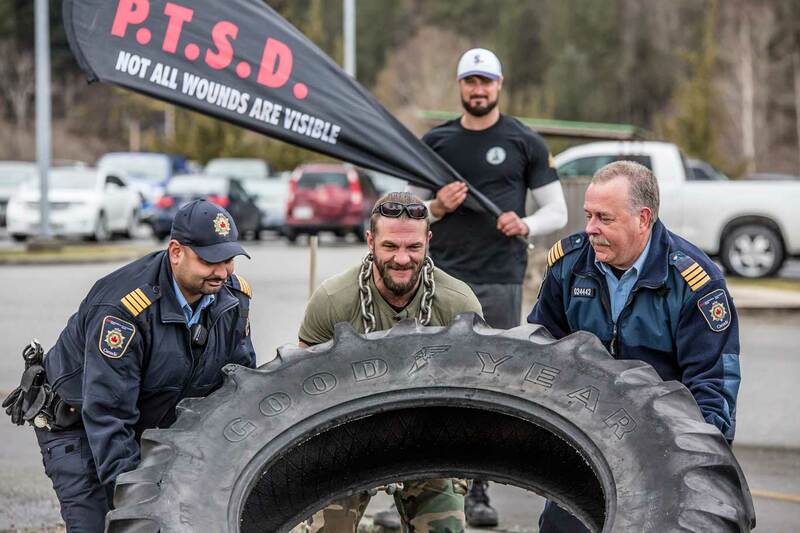 Just last year, during our Breaking the Chains BC – PTSD Awareness program, I had opened up my Worksafe BC Occupational First Aid Level 3 book, and flipped through over 500 pages and couldn’t find ONE SINGLE SECTION, page or even the word PTSD in it. Just so happened only a few days later, I was doing a radio interview on 101.5 Whistler FM, when the lady interviewing me mentioned how only days earlier a man named Shane Simpson MLA – Vancouver Hastings had just tabled Bill M203, Presumption of Illness, an amendment to the 2016 Workers Compensation Act . I had the next 27km of flipping my tire over 7 mountains to think about this man, and how amazing it would be to one day meet him. I wanted more than anything in the world to just have 5 minutes of his time, to let him know first hand just how vital it is to all Emergency Service Providers that this Bill he had introduced gets passed. 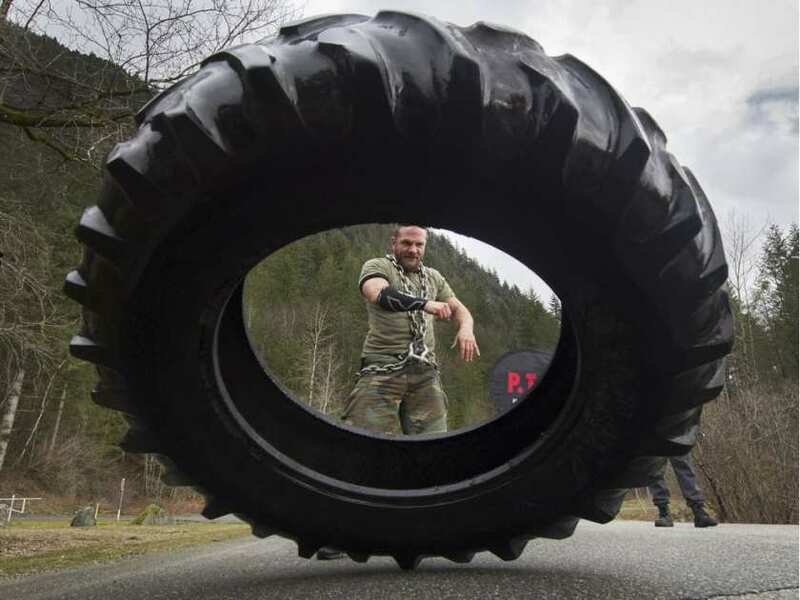 With each flip of my tire, I would always lower my head though, knowing I am really just a nobody, just a ol washed up First Responder who lost his job, lost his family, I had no money, no pull, no status, still eating food bank donations, and I didn’t even own a cell phone. Pffft, as if a guy like him, a politician, a Member of the Legislative Assembly would ever in a million years EVER, even have 1 second to look down at me, let alone – know I even existed on this earth. I used to day dream over and over that one day, maybe just one day, I would be somebody, somebody special enough to get to cross paths with this man and or his team. With these days dreams in mind, these postive goals and dreams put out to the universe each day, with each meditation. 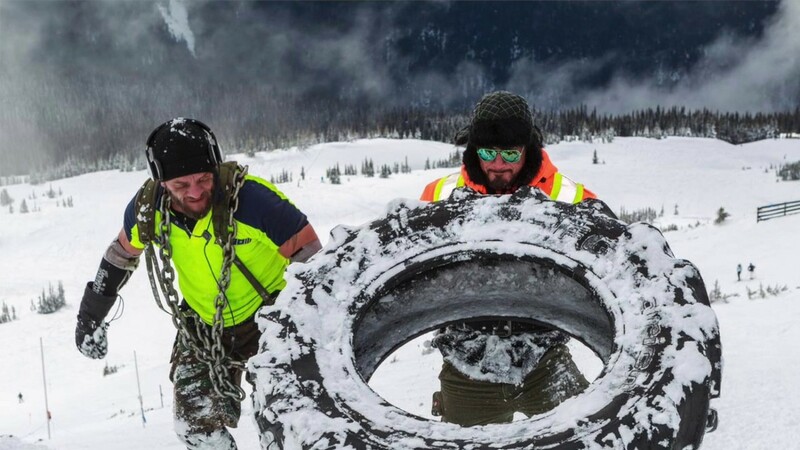 I had received an email from a man named Jim McCallistar, Director or British Columbia Search and Rescue who wanted to meet us to help flip our tire while in Victoria. While talking with Jim outside the Legislature Building, Shane Simpson came outside to invite myself and our teammates into the house gallery the next day to have the honour to watch and listen in person while Shane introduced Bill M 203 into Legislation. After going through some pretty serious security, we sat in the gallery, looking down at the entire BC NDP – over 40 members. I can tell you now, this was by far the absolute coolest, most badass experience I had ever lived through. After all the years of many struggles, here I was, INSIDE a room where history is made. Where government makes decisions that structures how us, the people live or die for. This all seemed like a crazy dream, one I have certainly never had before, never in my wildest day dreams, but this was about to get alot more real than I had ever imagined. 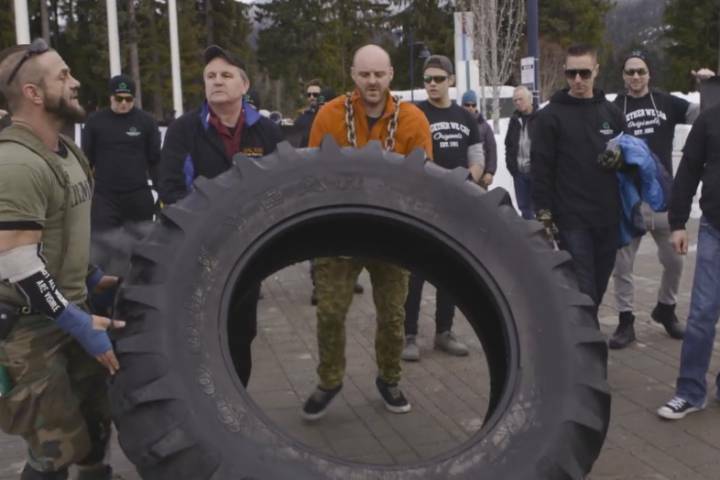 I then saw Shane stand up and my gut got all fuzzy inside, I was about to witness him introduce Bill M203, The Presumption of Illness, a Bill that our team had slaved 20 hrs a day, 7 days a week for over a year to bring more public awareness to with our tire flipping programs and online petition. My teeth were clinched tight, my paws were even shaking a little bit as the fur on my arms started to stand up with excitment. The next thing ya know, Shane says “ Thank you Honourable Speaker, Honourable Speaker, I’d like to introduce Terrance Kosikar who’s here with his colleagues. 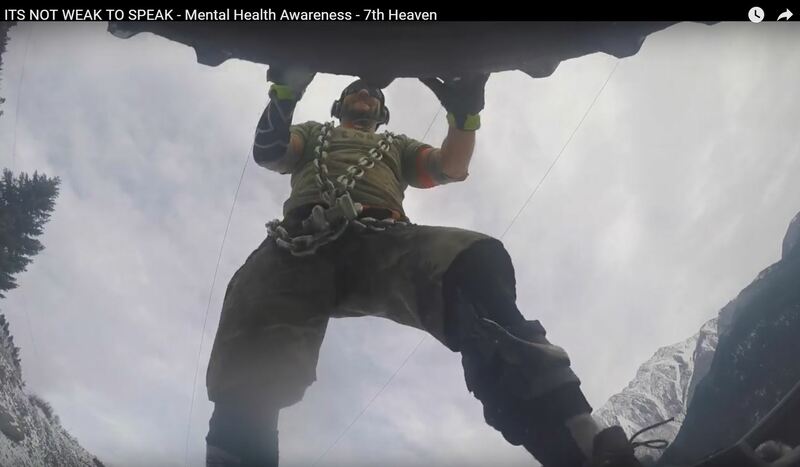 My jaw about hit the floor, Shane went on to talk about who I was, and the work we do this last year to raise awareness to post Traumatic Stress. When he was done talking he didn’t even introduce the Bill yet, but asked the entire house to Welcome me, a small fish backcountry farmer, TO THE LEGISLATURE . All 40 members of the BC NDP, and all members of the Liberal Government smiled as they looked up into the gallery at us, and clapped. This is by far the greatest, most special moment of my entire life – I stood up, in total shock, bowed humbly, sat back down and enjoy every single tear that rolled down my face onto my lap. Please join our – Its Not Weak To Speak “Page” , as we will be posting the rest of our PTS tour on this page rather than our personal page. Thank you for your time and support .